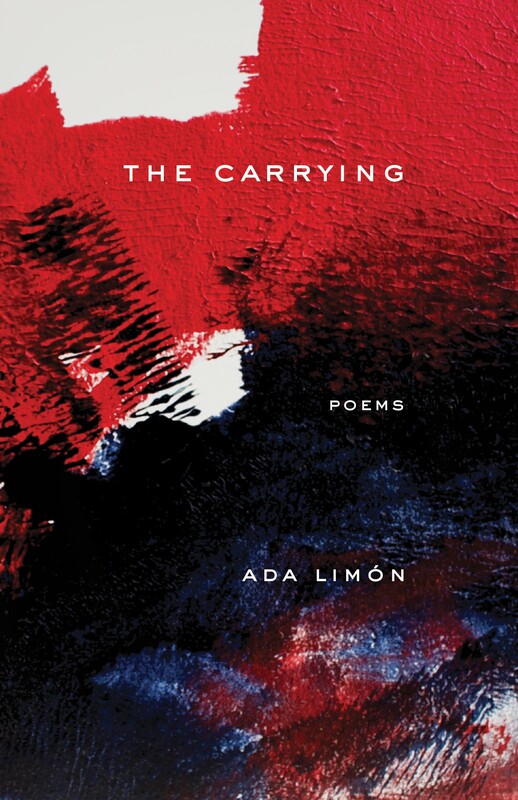 Ada Limón is the author of Bright Dead Things, which was named a finalist for the National Book Award, the National Book Critics Circle Award, the Kingsley Tufts Award, and was named one of the Top Ten Poetry Books of the 2015 by The New York Times. Her previous collections include Sharks in the Rivers, Lucky Wreck, and This Big Fake World; The Carrying is her fifth. 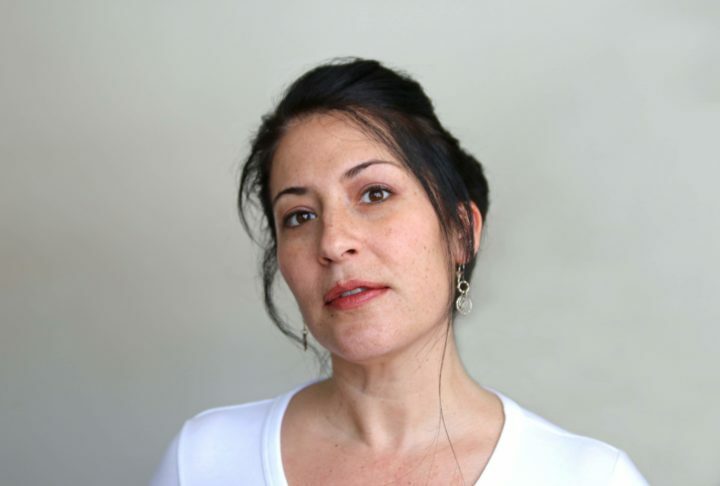 Her work has appeared in the New Yorker, the New York Times, and American Poetry Review, among others. She serves on the faculty of the Queens University of Charlotte Low Residency MFA program, and the 24Pearl Street online program for the Provincetown Fine Arts Work Center. She also works as a freelance writer and lives in Lexington, Kentucky. Visit her online at adalimon.com.